Coupa Software is a leading cloud platform for business spend; Unicorn that successfully IPO-d in 2016. 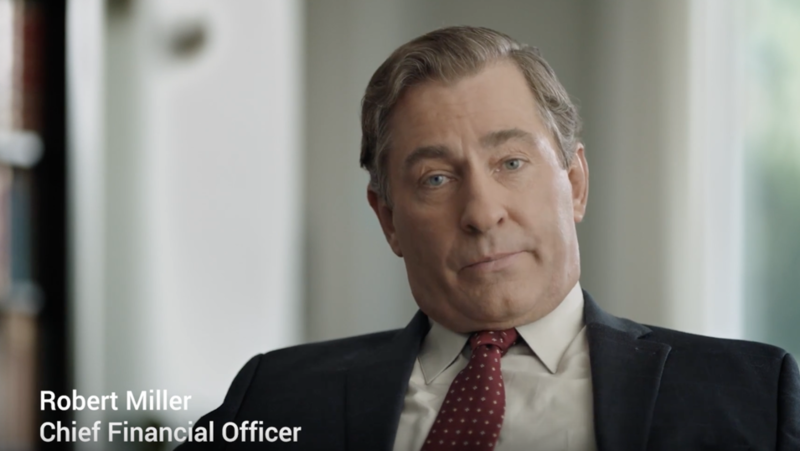 They wanted to stand out from the enterprise software pack with a national TV ad that would appeal to CFOs—and make them smile. For Feel Good Video, leading San Francisco video production company, making business videos entertaining and engaging is very exciting. 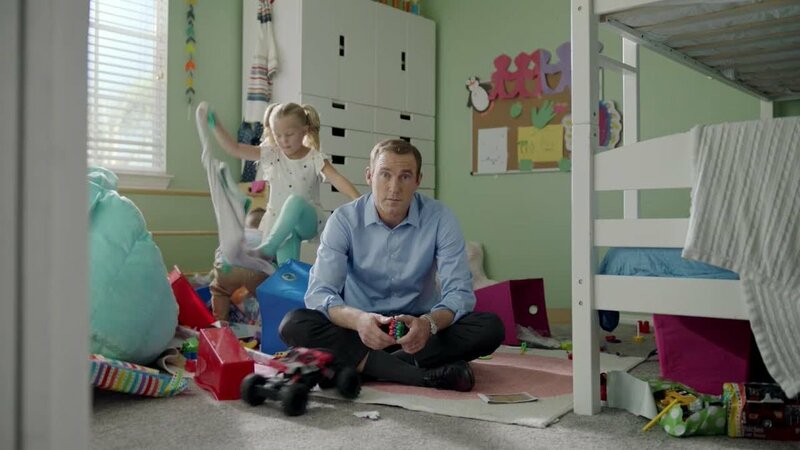 We teamed with Coupa and Liquid Agency to craft a story involving 3 CFOs facing total chaos at home — battling kids, coffee makers, constant overspending — and contrasted it with the relaxing peace and order they have at “work sweet work.” The ad aired nationwide on CNBC—and you can watch the director’s cut here.